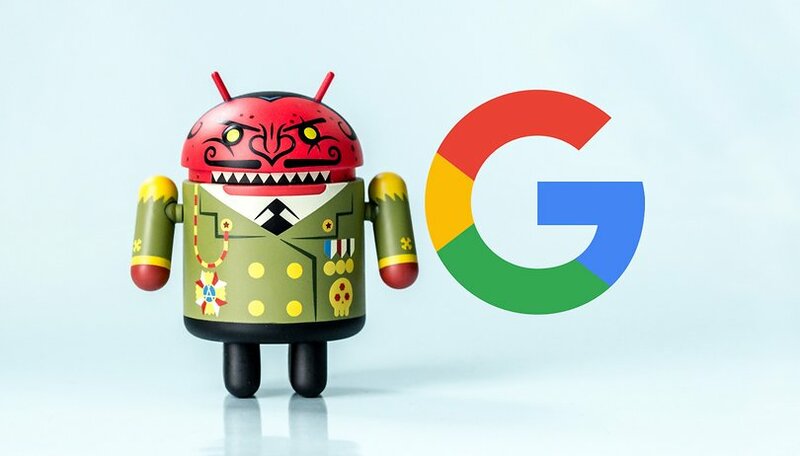 Although still not officially confirmed by Mountain View, it's no secret that Google is working on a censored search engine and news app for China that would see the company re-enter that market. The project has already generated controversy in the media and from inside the company, but now it faces its strongest opposition yet - direct from the Trump administration. According to The Wall Street Journal, Vice President Mike Pence called on Google to drop Project Dragonfly, as it would “strengthen Communist Party censorship and compromise the privacy of Chinese customers.” Originally broken by The Intercept, reports quickly followed leaking some unsavory details about the censored search app...namely that Dragonfly reportedly links searches to phone numbers, making it easy for searches to be tracked and tied to specific individuals. This would make it easy for the Chinese government to track dissidents, journalists and persecuted minorities. Although Google has not officially acknowledged the existence of this Chinese project, The New York Times reports in August that around 1,400 Google employees have signed a letter demanding more transparency about Dragonfly, and Google senior research scientist Jack Poulson has also resigned in protest. House representatives have formally requested information from Google, and it looks like Mountain View can no longer avoid officially scrutiny over its totally secret project. Google should abandon Project Dragonfly. Google used to have a presence in China, but the company pulled out of the country after clashing with Beijing over an uncensored version of its search engine that Google ran out of Hong Kong. Ostensibly, Google did this to protect the personal information of Chinese human rights activists. But after almost a decade locked out of China, it may be that Google is stepping down from the high horse and willing to enable government surveillance against its citizens. China's 1 billion internet users are an untapped market for Google, so it’s easy to see why the search giant wants to be let back in. Although Google is usually reluctant to speak to the federal government, increasing concerns over the relationship between big tech and China will make it hard for even the most powerful corporations to remain so aloof. From cyberattacks to planting spy chips in Chinese-assembled hardware, the federal government will no doubt want to limit Google's cooperation with China, whether out of concern for human rights or national security. Do you think that Google should abandon Project Dragonfly? Does the government have a reason to step in? What was that about Huawei, again?